Happy Healthy Home: Thanksgiving Recap, Cranberry Chutney + A Giveaway! 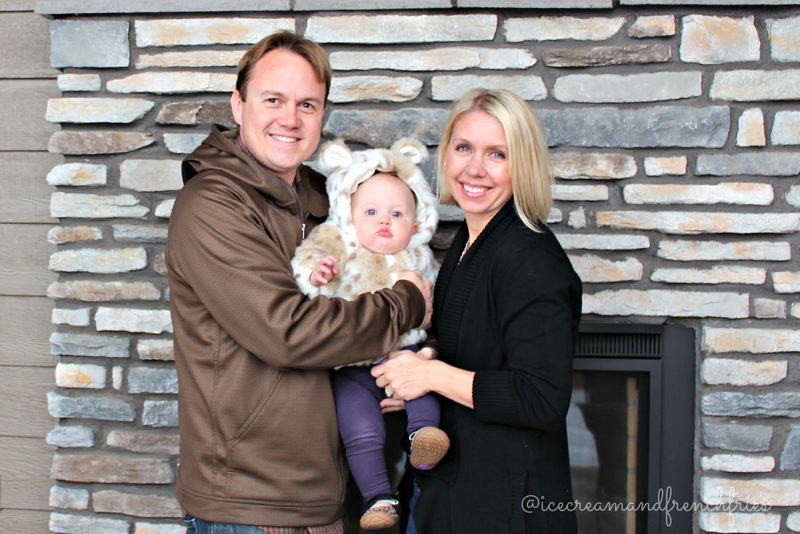 Thanksgiving Recap, Cranberry Chutney + A Giveaway! Last week I ended up playing catch up with life and work -- so today I'm sharing our Thanksgiving recap. This year it was our turn to spend Thanksgiving with Nick's family so we packed our bags and headed to Colorado for the week. Although, Emerson is an avid flyer there were still a few firsts -- like Emerson's first time to Colorado, first Holiday spent in Nick's parents new house and the first time my sister-in-law and nephew met Emerson. 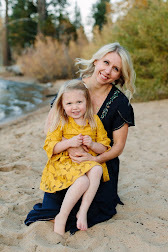 My sweet little family. Apparently Emerson wasn't having any of it! We actually caught a few days of sunshine while we where there. Of course we spend it outside! 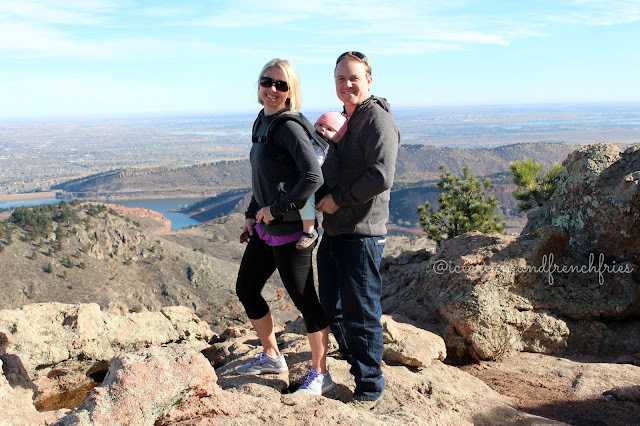 Girlfriend trekked 9 miles in the Ergo to Horsetooth! 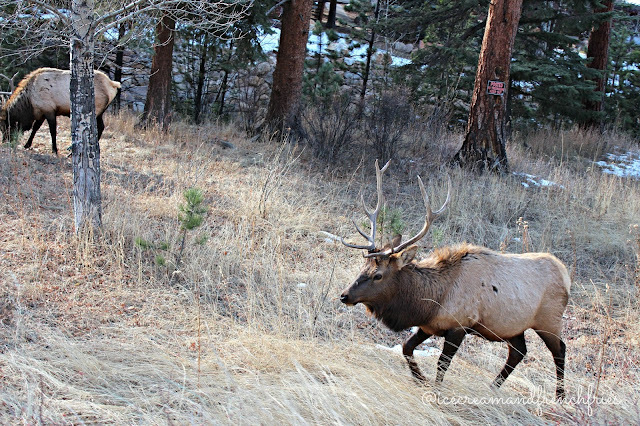 Before the snow rolled in we made are way to Estes Park/Rocky Mountain National Park where we saw Elk, mountain sheep and deer! More on this later. Of course, we spent the Wednesday before Thanksgiving prepping. 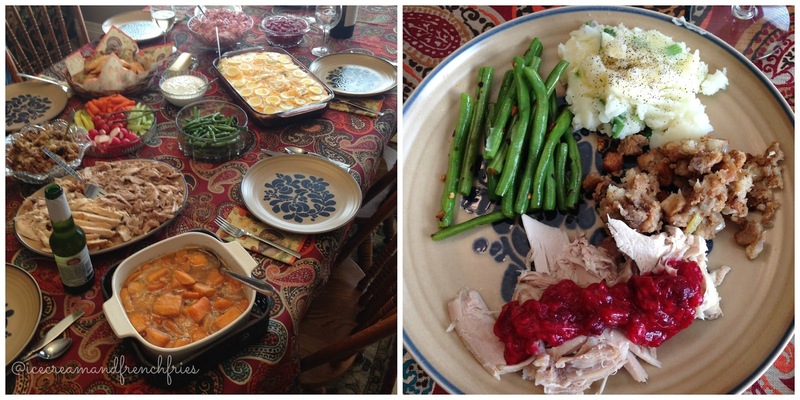 Nick's mom made a fantastic spread for Thanksgiving! I even made a few dishes, spicy green beans and cranberry chutney! It was my first time making cranberry chutney and I loved it! 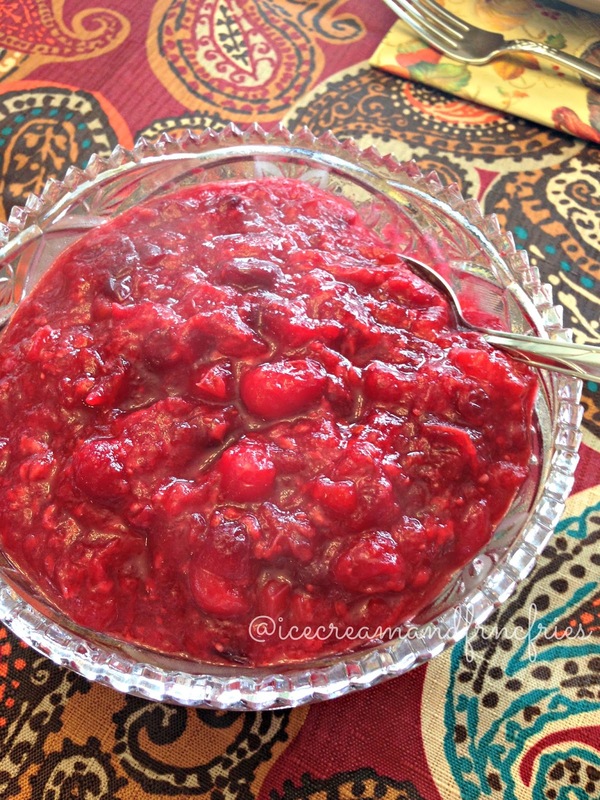 If you like a tart cranberry sauce for your turkey then you will love it too! Aside from the cranberry chutney I've added the honey crystals to my morning coffee and smoothies for a little extra something, something. The 100% natural Nektar Honey Crystals are naturally gluten free, GMO free, and made in the USA. They provide the taste of real honey with the convenience of cane sugar. 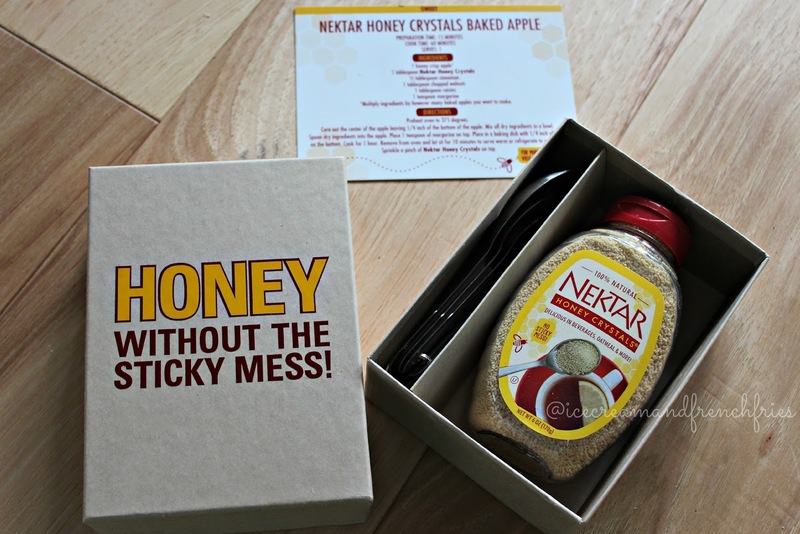 As a Sweat Pink Ambassador Nectar Honey is giving one lucky a reader a bottle of Nektar Honey Crystals. One prize per person. If you win this giveaway, and have already won another prize from Nektar Naturals through another blog, please disclose that you have already won so we can choose another winner. 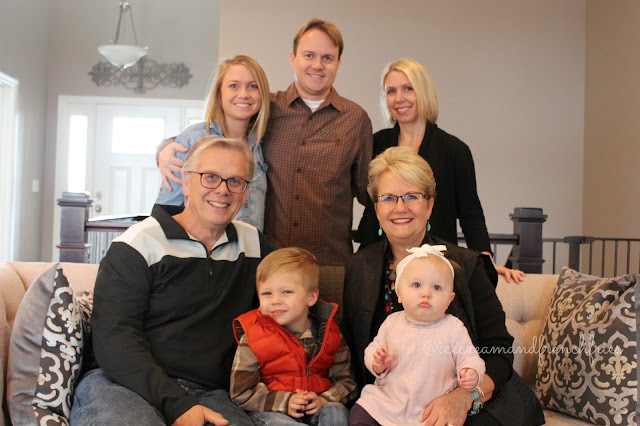 fabulous Thanksgiving pictures, lady! Dinner isn't the same without cranberry sauce or chutney! I was SO insanely excited when we saw an elk at the Grand Canyon! My boyfriend hunts elk in Colorado every year (at Ralph Lauren's ranch, WHAT?!) and sends all these beautiful pictures and I FINALLY got to see one in real life last November. It was so awesome! And - i'd obviously have to try that Apple Pie recipe in the picture. That sounds amazing! I would use Nektar Honey Crystals in my hot tea.